Last month, PhillyVoice asked former Philadelphians what they missed most about the city, and its food was the overwhelming response. Comfort foods from pretzels to hoagies were mentioned, though no one spoke of the almighty cheesesteak. A few interviewees brought up other aspects of life in Philadelphia that they missed, which begged the question: What else do people miss about Philly? 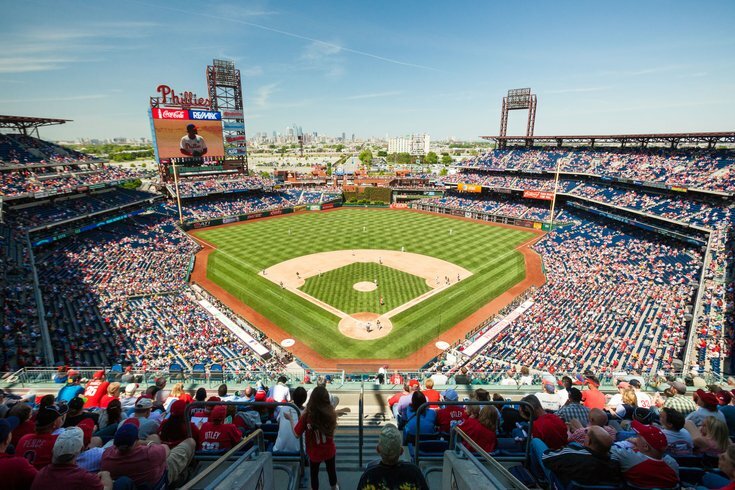 Philadelphia is undeniably a sports town. Historically, it's not been easy to love Philly teams, but that reality is what fuels the passion. It can't be replicated anywhere else. Suzanne Keller, who lived in San Diego, and now Phoenix, after departing Philly, describes the void. “I miss our teams so much, to be happy and sad in the course of a week with an entire region,” Keller said. Melinda Vogel left Philadelphia for only a year, but it was a significant one for a diehard Philly sports fan. “We definitely missed being around other Philly fans and the camaraderie,” said Vogel. 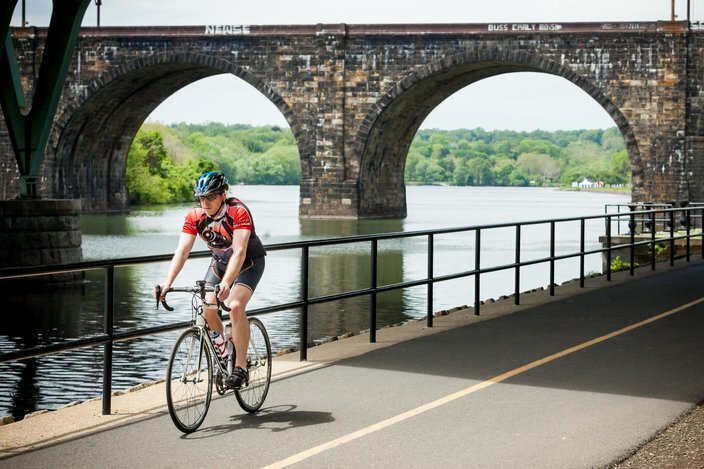 A cyclist rides along the Schuylkill River Trail near Girard Avenue and Kelly Drive. Philadelphia is home to a striking amount of parks and trails. Fairmount Park is one of the largest urban green spaces in the world, making the ability to escape into nature with ease one of the features that makes Philadelphia so livable. And so missed after leaving the city. One respondent, who has been away from the city for two years, misses the natural beauty and adventures so easily found around Philly. “I miss Wissahickon Valley Park and being able to escape from the city for a bit,” she said. Samantha Porter left Philadelphia for three years and cites the John Heinz Wildlife Refuge at Tinicum Park as one of the things she missed most. “It's a little slice of heaven tucked in a former superfund site,” Porter said. 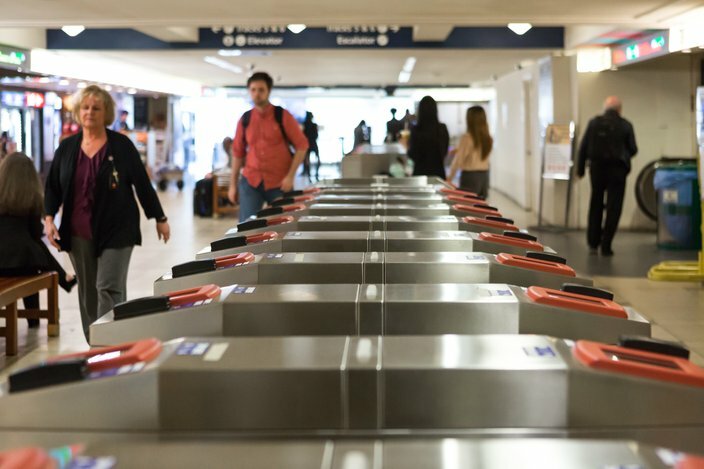 SEPTA Key stations at 30th Street Station. There are distinct benefits to living in one of the oldest cities in the country. Built long before cars, Philadelphia is an incredibly walkable city. There are distinct differences between East and West Coast cities, and public transit is chief among them. SEPTA helps thousands of students and commuters traverse a city not built to support an influx of cars. Many we spoke with now residing on the left coast mentioned how much they missed two aspects of life in Philadelphia: the ability to walk everywhere and access to public transit. “I miss public transportation and a super walkable city,” said Keller. Kara McDonald, who now calls Seattle home, misses a very particular aspect of SEPTA. “I miss SEPTA conductors who would yell, ‘Let 'em off first!’ before people could crowd onto the trains,” McDonald said. 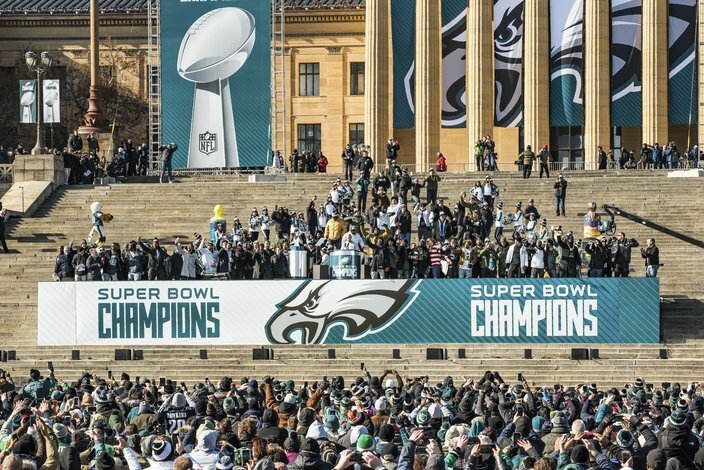 The Eagles' Super Bowl victory parade was a big day of pride for the City of Philadelphia. Philadelphians have an edge, but it's one that peels back to generally reveal a friendly, down-to-earth population. That said, the East Coast vibe is unmistakable. Patience is a virtue with which we collectively struggle. But we're always up for a laugh. It's a characteristic that Keller craves. “I miss the intensity – people in Philly walk fast, talk fast, go from zero to attitude quick, but just like that, end up laughing together about something and moving on,” she said. Passyunk Avenue in South Philadelphia. 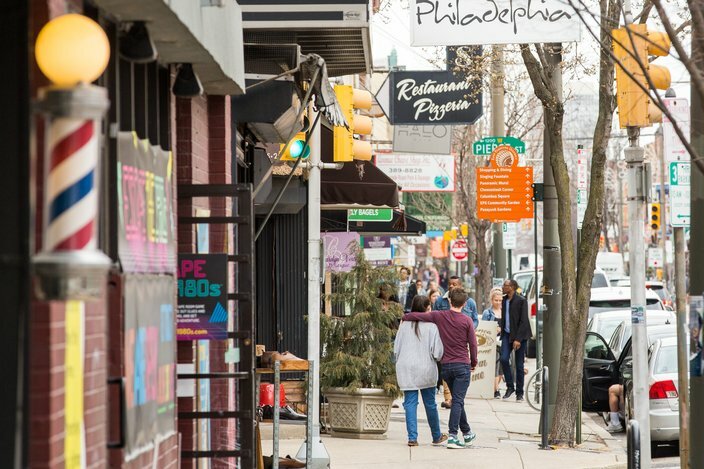 Part of the appeal of Philly’s walkability are the treasures that are experienced while exploring the city. The City of Neighborhoods provides opportunities to explore different foods and cultures within the span of a few minutes. “I miss being surrounded by so many unique neighborhoods,” said one interviewee. Though very different parts of Philly life – the sports, attitude, parks, walkability and transit – they all help define our uniquely Philadelphian experience and stories. What is the essence of Philadelphia life to you? What would you have a hard time leaving behind?